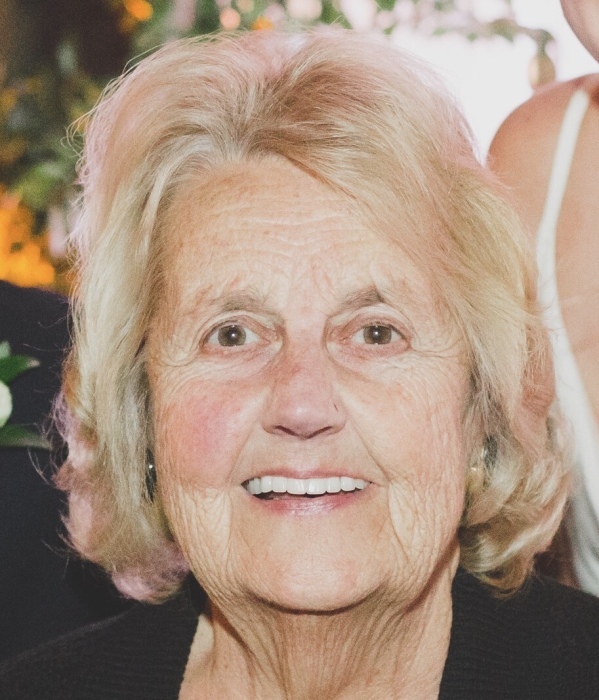 Age 79, of Moon Township, on Saturday April 6, 2019, Rita Catherine Kennedy (Coleman), passed away peacefully surrounded by her loving family, reminiscing about how much this amazing woman has impacted each and every one of us. She was the most amazing daughter, wife, sister, sister-in-law, mother, aunt, great-aunt and grandmother. Rita touched the lives of many with her beautiful smile, glowing presence and kind heart. Her loving memory will live on in each of the people she left behind and we will continue to live laugh and gamble in her memory. Beloved wife of the late James J. Kennedy; she is survived by her loving children Kathy Ann (Al) Crump, Karen (Tim) Mangis and Joseph Kennedy; her grandchildren Alan (Courtney), Briana (Nate), TJ and Sydney (Max); siblings Ronnie (Sandy), Bill (Joyce), Mary, David, and the late Tommy, Eddie (Theresa still surviving) and Lois; sister-in-law of Rosemary (John) Paul and Richard (the late Carol Ann) Feller; also survived by many loving nieces, nephews, great-nieces, great-nephews and friends. Friends received 4-8 p.m. Tuesday only at ANTHONY G. STAAB FUNERAL HOME, INC., 900 Chartiers Avenue, Pittsburgh, PA 15220. Service and interment are private.